Despite their massive boats, massive logistics and even more massive budgets, neither French solo-sailing legend Francis Joyon aboard the 103ft IDEC Sport nor Swiss sailor Dona Bertarelli aboard the 131ft Sprindrift 2 succeeded in their Jules Verne Trophy attempts begun late last fall. Though the two tris and their crews performed magnificently, with both efforts remaining on pace through much of the Southern Ocean, a large high-pressure system with little wind ultimately doomed both attempts in the Atlantic. 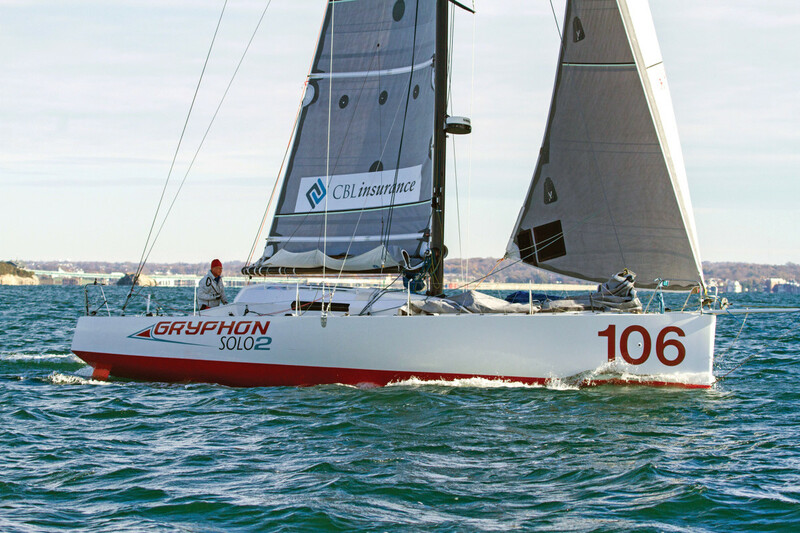 For the record, the time to beat remains 45 days 13 hours, as set by Loïck Peryon and his crew aboard the 130ft maxi-tri Banque Populaire V in 2012. As for the two sailors looking to set a new under-40ft solo circumnav record, both American Joe Harris aboard the Class40 GryphonSolo2 and German sailor Henrik Masekowitz aboard the Class40 Croix du Sud were forced to divert to South Africa in December, thereby foregoing any chance at a record. In Masekowitz’s case, the voyage came to an end after he injured his ankle. For Harris, the problem came in the form of a hydro-generator regulator that failed during a storm in the South Atlantic. Tough luck all around, proving that even in the modern era King Neptune is still the one calling the shots whenever you go to sea.